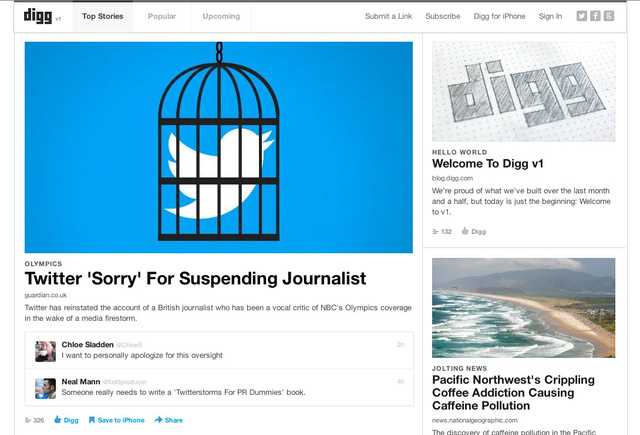 Though the site has seen an exponential amount of users in the past, will this redesign cut it? Will this be their final haven, along with other features, to save the lone social network? Tell us in the comments below what you think.